I would like to thanks you for your top service, since I have been buying cars I have never seen your unmatched service. You promptly attend to issues and address all queries. Once again thank you it is always nice doing business with you. 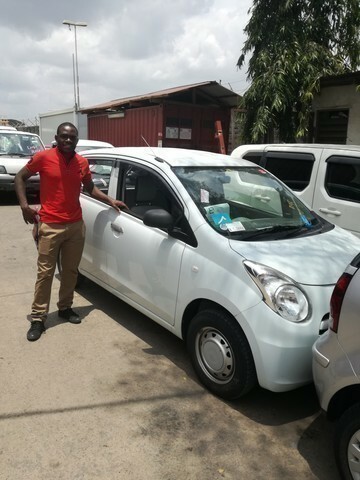 Find attached the Suzuki Alto Eco which is now safely in Malawi.